When we look for a car, we tend to spend a whole lot of time searching for the perfect set of wheels. We’ll have a huge list of expectations in our head and we’ll expect a vehicle to tick every single box that we wish it to. This isn’t all too surprising - at least, not when you bear in mind the fact that your car is likely to be the second largest investment you make in your entire lifetime (after your home). If you demand the car of your dreams that you’ve conjured up in your head, you may find that you are looking forever. While there are more vehicle options available on the market than ever before, sometimes what suits you down to a tee isn’t necessarily out there ready-made. Remember that car manufacturers have to appeal to the majority in order to maximize their sales. They make design decisions that are relatively neutral in order to appeal to as many people as possible (and consequently generate as much profit as possible). So, if your tastes are more niche, you may find yourself struggling. The good news is that you can get what you want. You might just have to find a car that is close to meeting your needs and then make a few modifications. Here are a few mods to consider! If performance is what you’re looking for, most Audis already tick the boxes you are looking for. However, you can always improve on something, even if that something is already pretty great! This is when you could try tuning by reading through tuning guides and contacting the relevant professionals to help you with the job. Tuning generally involves altering and improving the functioning of your car. You can calibrate your vehicle to increase power output, handling, and speed all at once. If you want another model with the added extra of sports seats, you can always have your standard seats replaced. Not only can sports seats look a bit more exciting than standard seats, but they can prove to be more comfortable and provide more support too! If you prefer a little privacy, window tints are a great option. 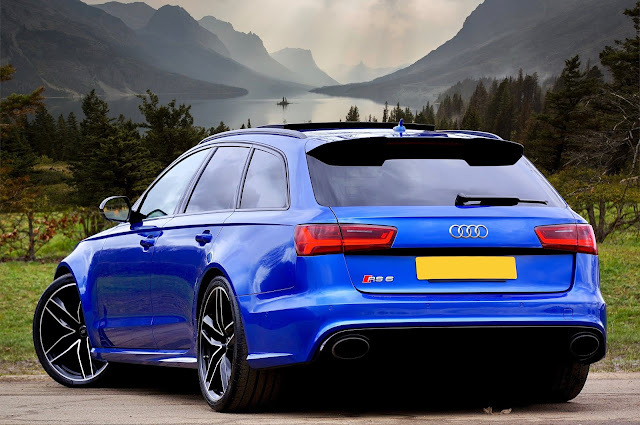 Just remember that certain states have extremely strict rules regarding window tinting, so check out the rules and regulations in the area you live in and areas you are likely to frequently be traveling through. This will prevent you from having to get plain windows put back in after investing in tinted windows. As you can see, there are various different modifications that you can have carried out on your vehicle in order to help it to better suit your personal tastes and preferences. Never settle for less than what you actually want! Do you agree with these top 3 modifications? What have you done to your car to make it your own?